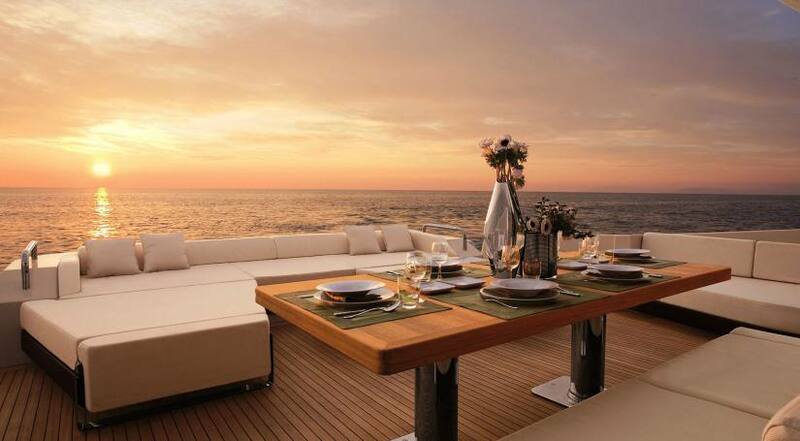 Luxury travel is one of the fastest growing forms of travel. Our luxurious trips offer you with the best hotels, transportation and other services available in our local market which are of international standards. 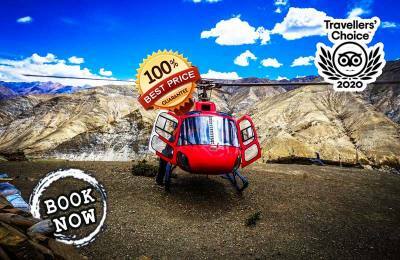 Your luxurious trekking packages of the Himalayas include facilities like helicopter rides, quality food, hygiene, warm & comfortable accommodation, high speed internet, and best in class customer services even in the rural areas of the country. Travelers passionate by nature, adventure, art, culture, wildlife or history and even religious and spiritual seekers consider Himalayas as one of the best destinations. Our luxurious tours offer you with several activities such as cultural sightseeing, trekking, jungle safari, mountain flight, practicing yoga, playing golf and other multi-sports activities (mountain biking, rafting, bungee jumping, Paragliding). 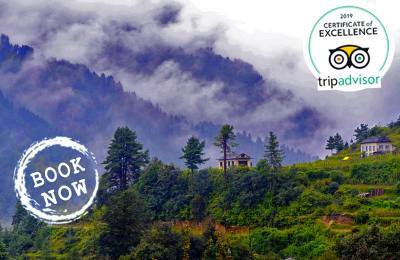 We have made our luxury travel packages, flexible by offering various alternatives best suited as per your interests. Travelling preferences are a personal choice. You may want to replace the walking safari with a mountain flight, completed with a champagne loaded snack upon landing. We’ll reshape and refine your itinerary to include only what makes you smile. Rather than present you with dozens of pre-packaged itineraries, we’d like to know what thrills your heart, then customize these packages according to your convenience or interest. 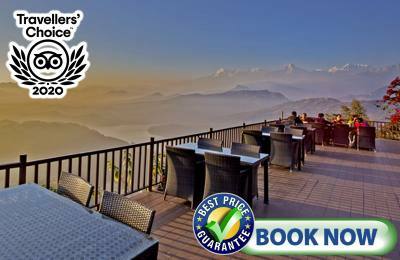 Luxury Holidays Nepal offers you with following luxurious trip in Nepal.